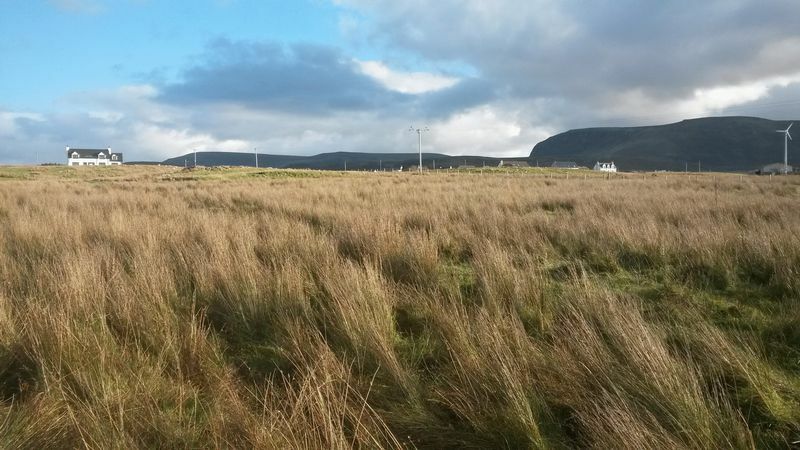 This decrofted plot of land extends to 0.3 acres (to be confirmed by title plan) with planning in principle granted for the erection of a detached dwelling house. 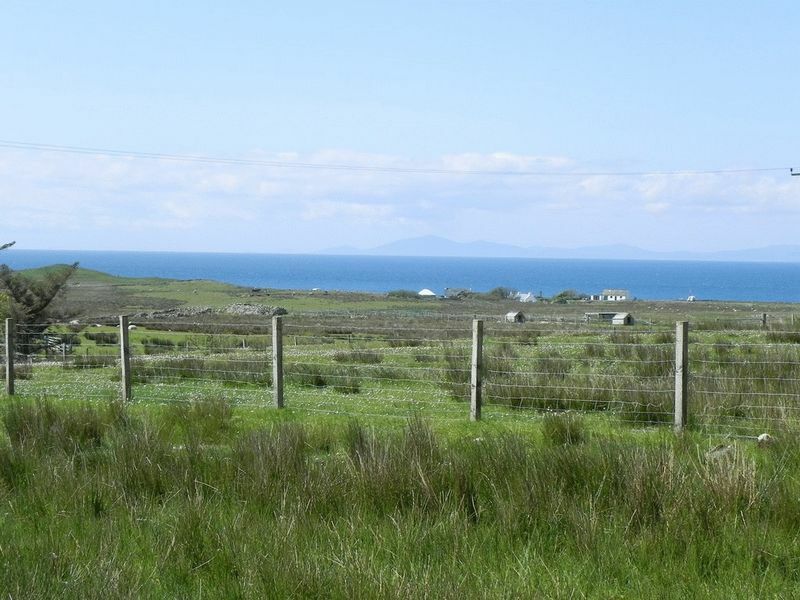 Bornesketaig is located in the north east of Skye in the dramatic Trotternish Peninsula approximately 5 miles from Uig and this land presents as an ideal opportunity to build a wonderful rural island home with views to The Minch and Island of Harris beyond. Call RE/MAX Skye for further information on 01471 822900. The house site is 43m x 29m (1247sq m) and lies adjacent to the single-track township road, making the plot easily accessible for development. All services are close by and these are the purchaser’s responsibility to install. Drainage will be to septic tank. 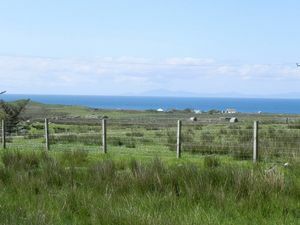 Bornesketaig is located close to Kilmuir on the north west coast of the Trotternish peninsula on Skye’s north eastern tip. 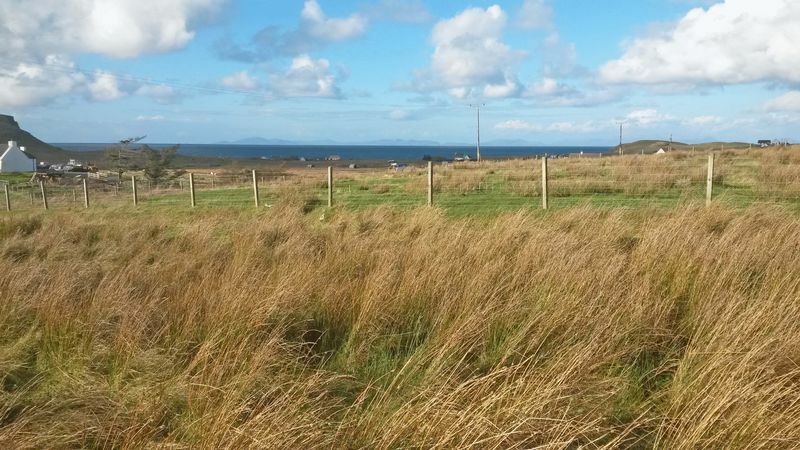 The area is home to many historical attractions including ‘The Museum of Island Life’ a collection of thatched cottages depicting life on Skye in times gone by. The Flora MacDonald Monument is in Kilmuir Cemetery, her final resting place after helping the fleeing Bonnie Prince Charlie in 1746. 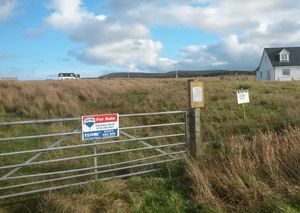 Kilmuir has its own primary school and the nearest main village is Uig, approximately 5 miles away, where you will find a range of local amenities including a filling station/café-tearoom, local village shop and Post Office, pottery, B&Bs, hotels, bars, restaurants, brewery and the Ferry Terminus with sailings to the Outer Hebrides. Portree, the island’s capital, is approx. 19 miles away and offers a wider range of facilities. To be installed by the purchaser. It is important that your solicitor notifies this office of your interest otherwise the plot may be sold without your knowledge. 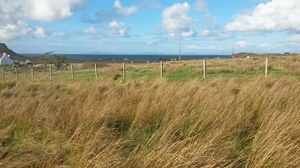 It is advisable that the services of a solicitor, proficient in Scottish crofting law, are sought. These particulars are prepared on the basis of information provided by our clients. Prospective purchasers should make their own enquiries - no warranty is given or implied. This schedule is not intended to, and does not form any contract.